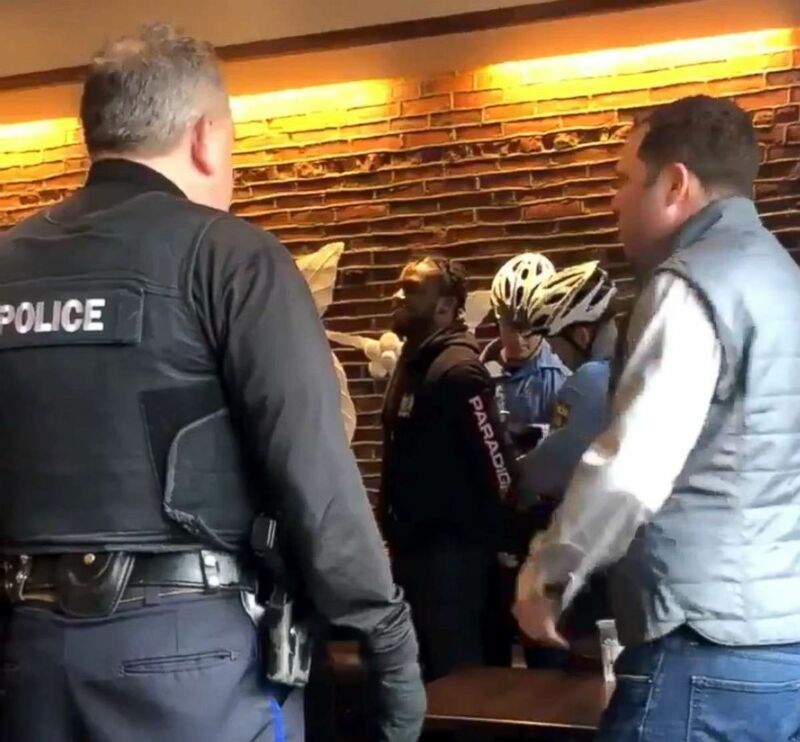 Two black men were handcuffed and paraded out the door of a Philadelphia Starbucks for allegedly refusing to leave when asked by staffers and police in an incident captured in a video that went viral and prompted the chief executive officer of the coffee company to say the "reprehensible outcome" should have never happened. DePino's footage immediately went viral on Twitter, racking up more than 9 million views. Starbuck's CEO Kevin Johnson released a statement apologizing to the two men on behalf of the company and saying he hopes to meet with them to "offer a face-to-face apology." Mayor Jim Kenney tweeted: "I’m very concerned by the incident at Starbucks. I know Starbucks is reviewing it and we will be too. 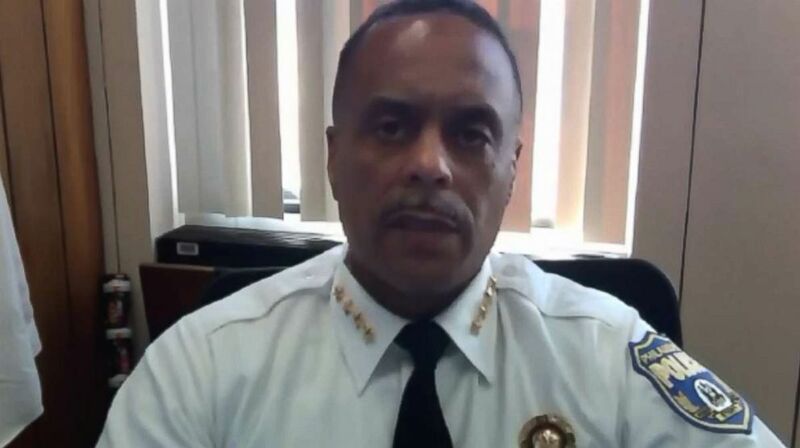 @PhillyPolice is conducting an internal investigation." "For many, Starbucks is not just a place to buy a cup of coffee, but a place to meet up with friends or family members, or to get some work done," he said in the statement. Kenney also said that he had asked the Philadelphia Commission on Human Relations to "examine the firm’s policies and procedures" and would be reaching out to Starbucks to "to begin a discussion about this." In DePino's tweet and attached video, she used the Starbucks "@Starbucks" handle to put the company on notice that the two men who "hadn't ordered anything" while waiting for a friend to arrive were arrested "for doing nothing." "All the other white ppl are wondering why it’s never happened to us when we do the same thing," she wrote in the tweet. 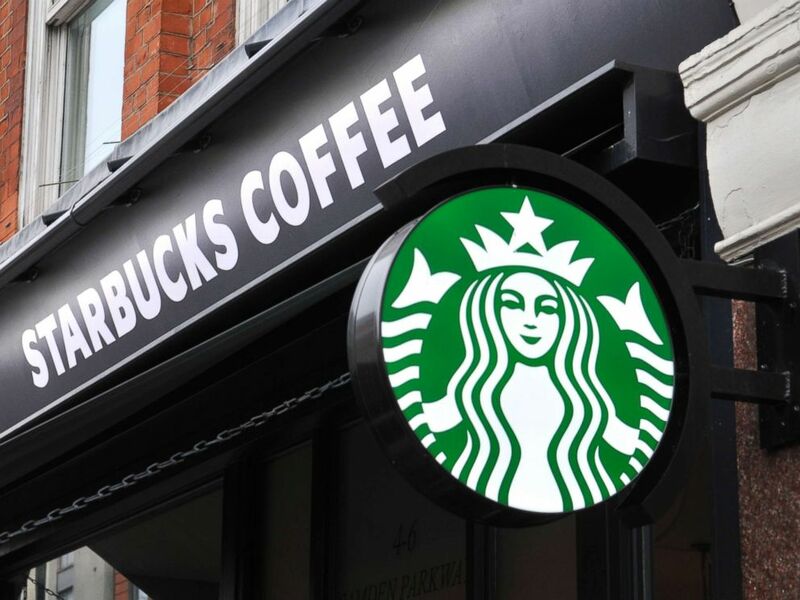 Starbucks initially responded on Twitter, first saying it was reviewing the incident to see what "led to this unfortunate result" and later posting an apology. "We have immediately begun a thorough investigation of our practices," Johnson said in his statement. "In addition to our own review, we will work with outside experts and community leaders to understand and adopt best practices. "We also will further train our partners to better know when police assistance is warranted. Additionally, we will host a company-wide meeting next week to share our learnings, discuss some immediate next steps and underscore our long-standing commitment to treating one another with respect and dignity." 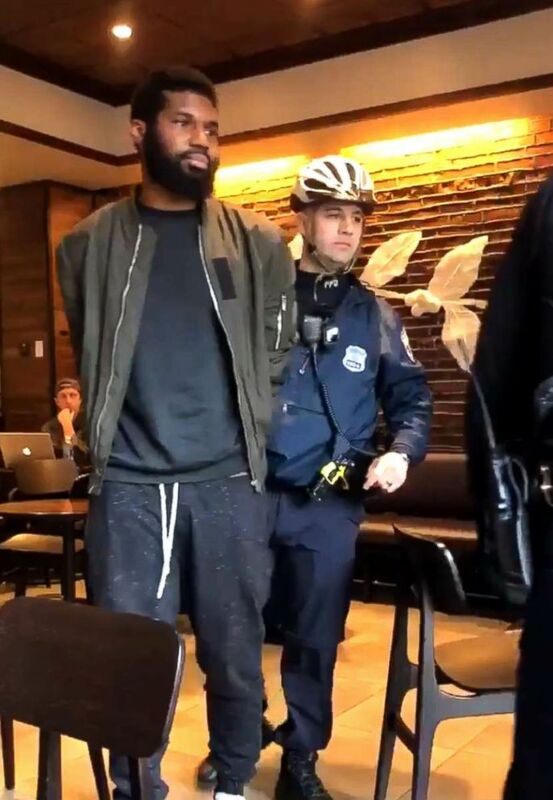 When the cops arrived at the Starbucks, Ross said, they also asked the men to leave and they again refused and one of them allegedly took a verbal jab at the cops saying, 'You don't actually know what you're doing. You're only a $45,000 a year employee," Ross stated in the video. He said that he has made it a priority for his department -- both rank and file as well as commanders -- to receive racially sensitive training that includes taking field trips to the National Museum of African American History and Culture and the United States Holocaust Memorial Museum in Washington, D.C.